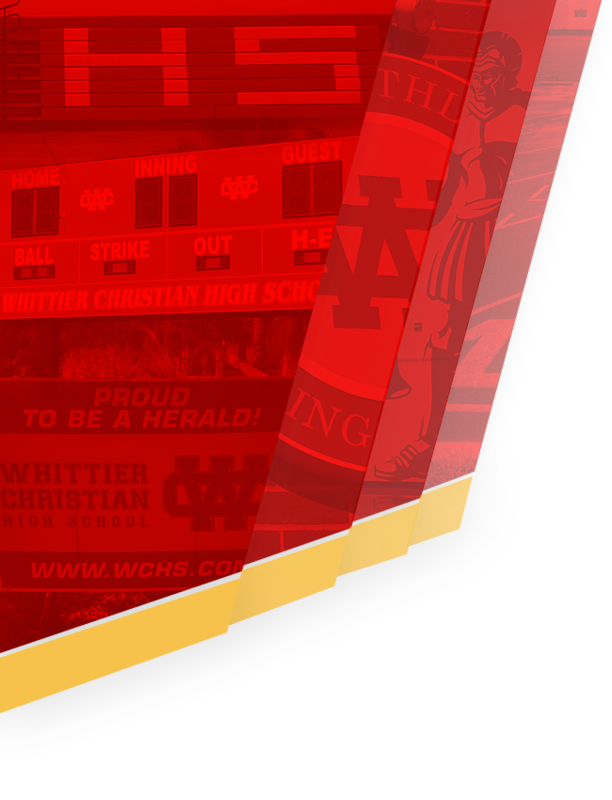 Boys Junior Varsity Soccer, Boys Varsity Soccer · Jan 9 Thank You to our Boys Soccer Sponsors!!! The Herald Boys Soccer program would like to thank the following sponsors for donating to help our team! Please look for every opportunity to frequent their businesses! 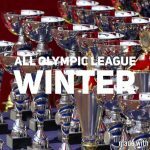 Congratulations to our Herald Basketball and Soccer players for being recognized as ALL LEAGUE for the Olympic League! 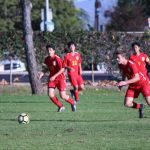 Boys Junior Varsity Soccer, Boys Varsity Soccer · Feb 13 Boys Soccer heads to Acton to play Vasquez High on Wednesday in CIF! 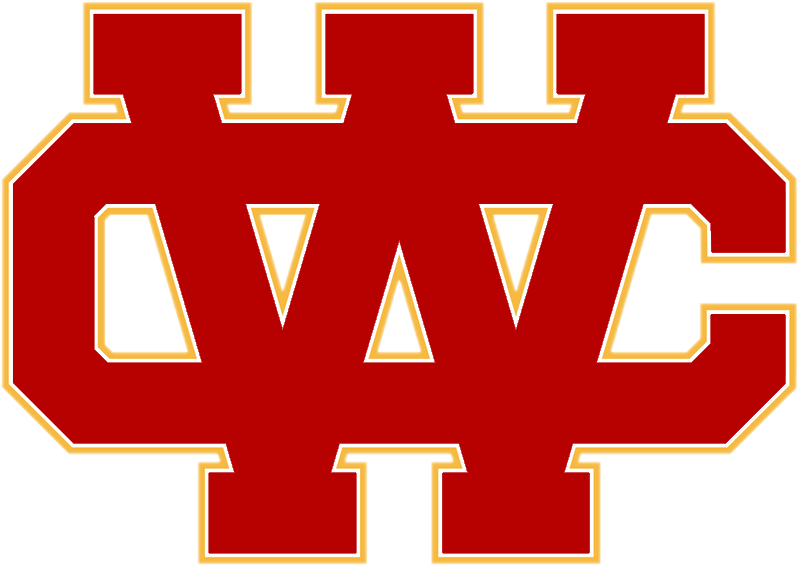 Boys Junior Varsity Soccer, Boys Varsity Soccer · Feb 9 Boys Soccer qualifies for CIF Playoffs! Congratulations to the Herald Boys Soccer team for finishing 3rd place in the Olympic League and qualifying for the CIF Playoffs! 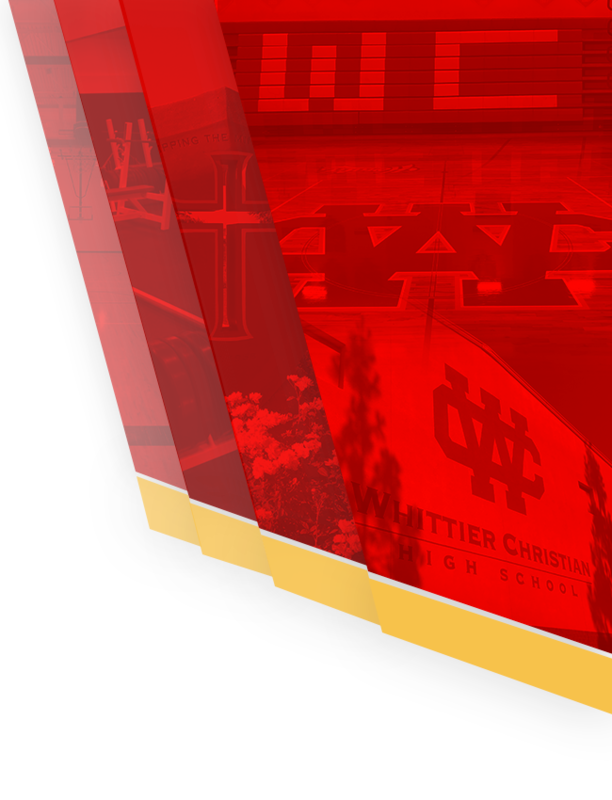 We will find out next Monday morning where we play the first CIF playoff game. It could either be Tuesday or Wednesday. Stay tuned! Way to go boys! 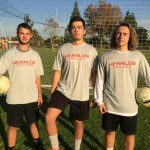 Friday, February 3, 2017 3:15 PM Village Christian High School AWAY 0 Whittier Christian High School HOME 2 Game Recap February 3, 2017 marked senior day for the Herald boys soccer team as the team got the opportunity to recognize the soccer accomplishments of four seniors: Matthew White, Marc Brie, Matthew Pelayo and Jared Gritters. 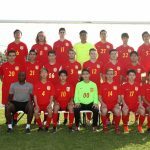 Boys Junior Varsity Soccer, Boys Varsity Soccer · Feb 2 Varsity Boys Soccer Senior Day! 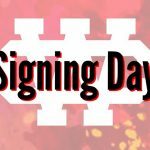 Multiple Teams · Feb 1 Three Heralds Sign Letters of Intent! 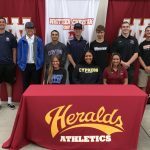 Congratulations to THREE of our Herald student/athletes who signed National Letters of Intent today to continue their sport in college! Here they are on the pages below! 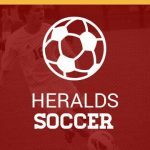 Boys Junior Varsity Soccer, Boys Varsity Soccer · Jan 29 Herald Soccer with a Big Win!